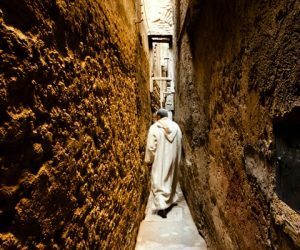 If your Marrakech holiday is a quick escape and the priorities are a stunning setting, good food, relaxation and sun, you may prefer to stay away from the centre and just dip into the medina. 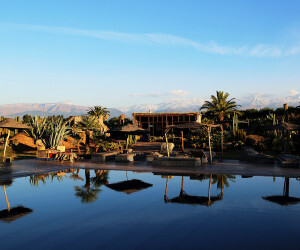 Staying in rural Marrakech is a wonderful way to absorb the Moroccan culture and completely wind down. 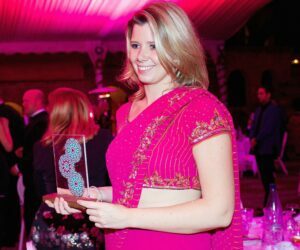 You can combine it with a few days in a riad or just use it as a single base from which to explore the city, the desert, the Atlas Mountains and even day trips to the coast. 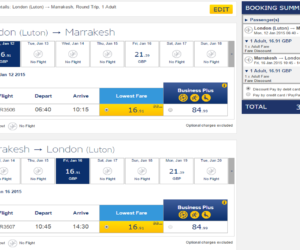 Below are a selection of our rural Marrakech holiday options around the city edge, from the super-smart Palmeraie to the lower key Ourika Valley – drop us an email or give us a call and we’ll make some recommendations. 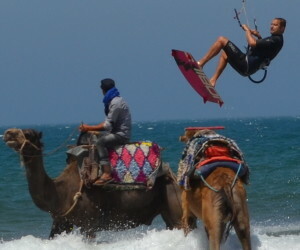 MMJ001 - Jardin d'Issil is one of Fleewinter's favourite places in Morocco. 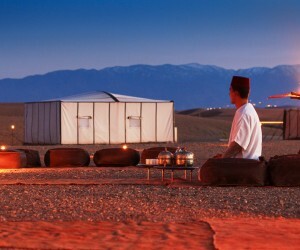 It is located about 10 miles south of Marrakech towards the Atlas Mountains. 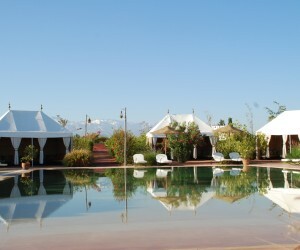 The accommodation is in stylish luxury "tents" in the grounds surrounding a huge pool. 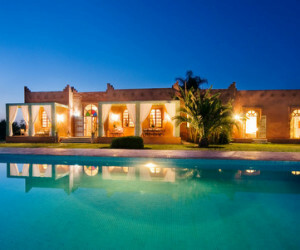 MMD002 - Villa Dinari is a spacious 8 bedroomed villa just a short distance outside the Marrakech medina with wonderful views of the Atlas Mountains. 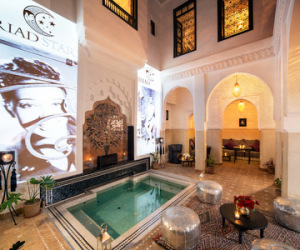 MMD009 - Situated in the city's lush Palmeraie, Les Deux Tours in Marrakech is a stylish boutique resort with traditional-style. MMF008 - Authentic. Quirky. 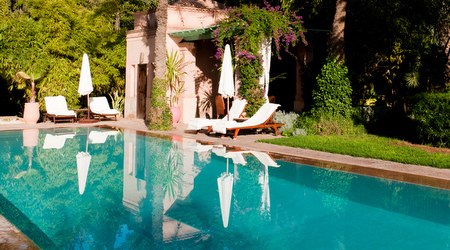 Cool.The Fellah is a vibrant hotel just outside Marrakech. 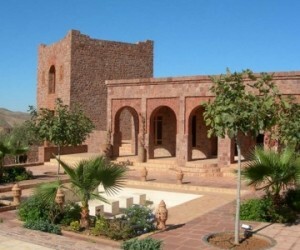 MMI004 - Kasbah Dar Ilham is an 8 bedroom Kasbah about half an hour east of Marrakech. It is has been built and furnished using traditional craftsmanship and design and is run to the highest standard of a boutique hotel. 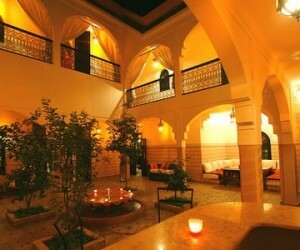 MMI002 - Riad Dar Ilham is a super four bedroom country riad with a fantastic pool situated just outside Marrakech. MMZ005 - When you enter through the doorway of this indescribably wonderful home, you won’t ever want to leave. This is paradise on earth. 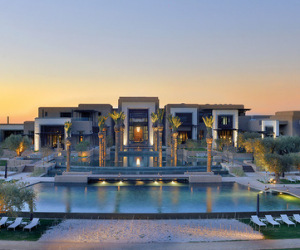 MMR007 - The hotel features lavish villas and suites, a spa, a sports centre, fine restaurants, an 18-hole golf course as well as a prestigious country club. 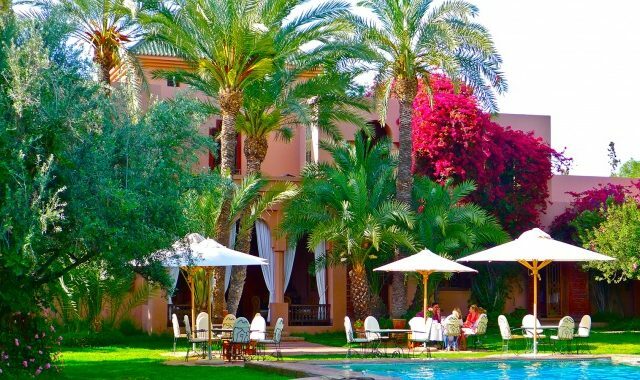 MMM010 - Conveniently close to the beating heart of the imperial city, Mosaic Palais Aziza & Spa, discreetly nestled away in the heart of a green oasis located in the most exclusive recess of Marrakech’s palm grove “La Palmeraie”. Enjoy a warm welcome and 5-star level of service during your stay at the Dar Ayniwen Hotel. Tree shaded rooms amongst large grounds with swimming pools and beautiful gardens. Great for kids! 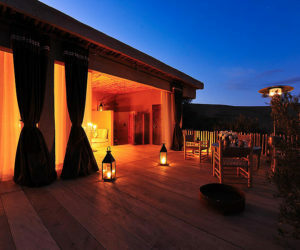 MMS011 - Perhaps the best way of describing Scarabeo Camp’s magic is to imagine a charming bivouac of a dozen oriental-inspired tents in one of the most beautiful corners of Morocco. MMT017 - Terre des Etoiles" camp welcomes you to the Agafay desert, a wild and hilly land with limitless views. Set in five hectares, surrounded by hills and proudly facing the majestic Atlas. 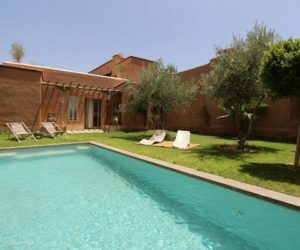 MMT014 - The 6 bedroom Villa T Marrakech is located close to the centre of Marrakech and is ideal for a family or group of friends who want peace and quiet but also within easy reach of all Marrakech's attractions. 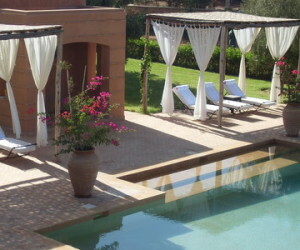 MMF009 - Villa Fadila provides a full Moroccan experience and an unrivalled holiday destination. 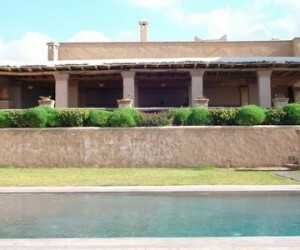 MMT008 - Dar Tamazerte is a beautiful privately owned 3 bedroom villa that is run as an ‘Exclusive use Boutique Hotel’. 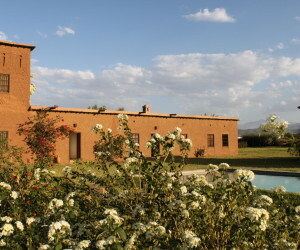 It is 28 km outside Marrakech in a small olive grove in the foothills of the Atlas Mountains. MMF004 - Villa Fawakay are a collection of 3 villas set in beautiful gardens around 20 minutes drive from the centre of Marrakech. 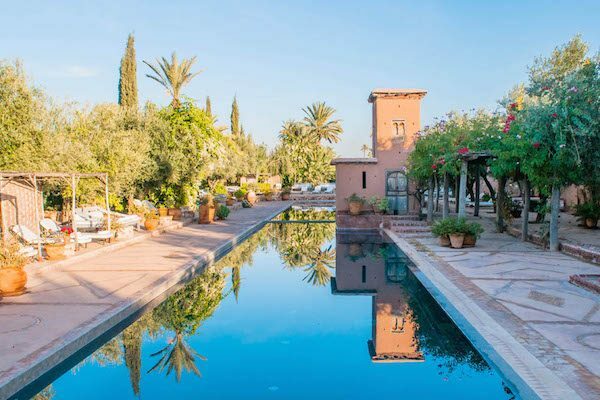 MME006 - If space is the ultimate luxury then Villa El Goute provides a fabulous haven with 4 bedrooms, 7 acres of grounds and wonderful Atlas Mountains views. 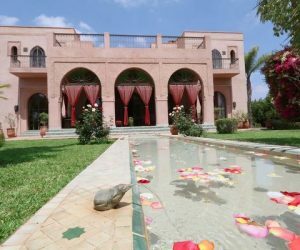 MMT016 - Dar Tasmayoun is a large 6­‐bedroom villa just half an hour from the Marrakech Medina, surrounded by beautiful gardens and mountain views. MMT009 - A haven of peace only 15 miles from Marrakech. From here, you can enjoy the city souks and the tranquillity of the Atlas in the same day - and still have time for pampering. 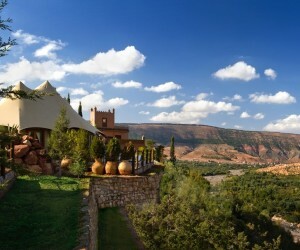 MMM012 - Tagadert Lodge is the original Moroccan ‘ethno-chic’ earth house. Built in a biblical Berber village and run as a home for you.